Vanuit Disworks is in de afgelopen jaren een groot aantal projecten uitgevoerd. Ofschoon de projecten een zeer uiteenlopend karakter hebben, hebben zij ook een punt gemeenschappelijk. Namelijk dat zij allen zijn gericht op het verbeteren van de arbeidsmogelijkheden van mensen met beperkingen. Hieronder een aantal projecten van de afgelopen 5 jaar. Training staff and management in the Disworks method of Sustainable Job Creation: a method where jobs are created from a business point of view for the employeer, timing at jobs for persons with disabilities who are not able to gain the minimum salary at the competitieve labour market without support. Sustainable Job Creation in Belgium: piloting the Disworks method of SJC in Flanders, working together with employers organisation VOKA and jobcoach organisation JobLink. Toolbox for the Dutch Government: developing an extended toolbox about inclusive employment. Developing a consensus based instrument to ‘measure’ the employment oriented approach of service providers for people with disabilities looking for work in the competitive labour market. Developing training materials for HR in National Railways: how to supervise and guide personeel with a specific disability. Locus projectleader Makelaar in pilot Samenwerken & Verbinden: A pilot organised by the WenB (Employer’s Organisation of Water & Energy) with the aim of creating extra jobs for pwd who are not able to enter the competitive labour market without support. All options to create jobs are analysed, including Recruitment Policy, Procurement Policy, and Sustainable Job Creation. Coaching projectleaders in developing smart projectplans, working towards goals and reaching goals in projects. 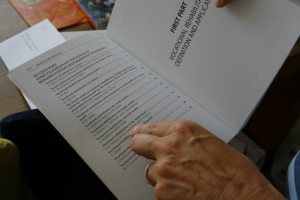 Implementation Sustainable Job Creation in companies in the provincie of Limburg: a project in which the opportunities for Sustainable Job Creation are examined within two companies and, where possible, sustainable jobs for pwd will be created. External evaluator of DeSqual, an international project to implement sustainable quality awareness, quality culture and quality behaviour within service providers in ten different countries. 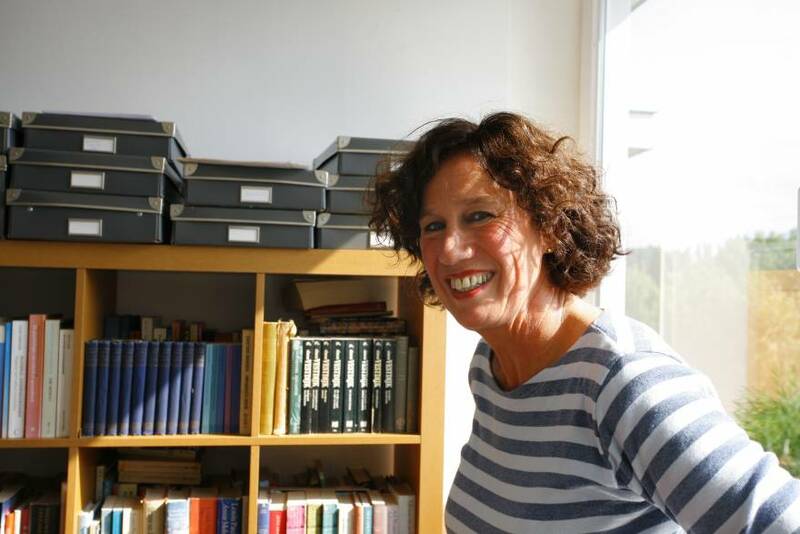 CV van Brigitte van Lierop.